I am always thoroughly impressed with how quick remixes of new tracks get released. I am even more impressed when these remixes are of incredible quality. 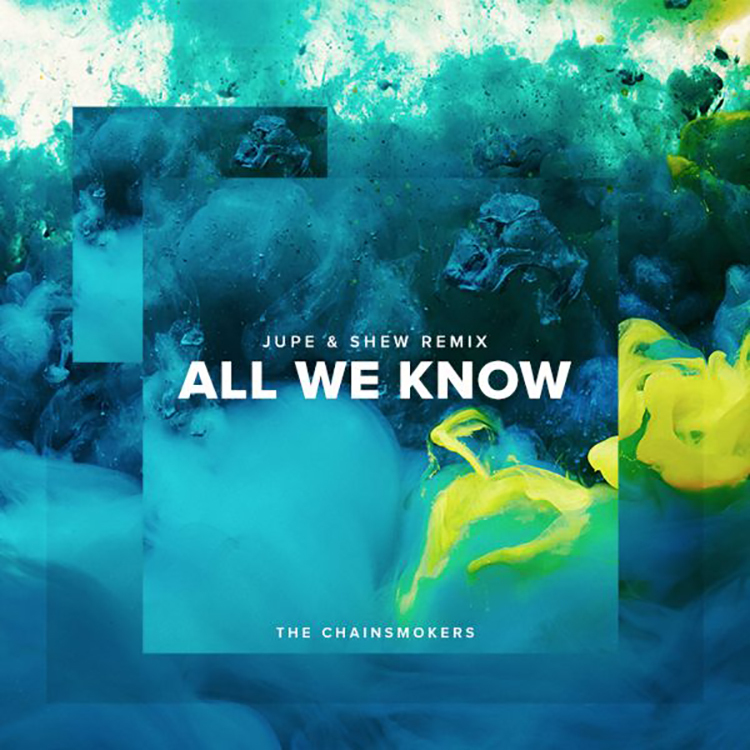 That is what Jupe and Shew have done with the brand new Chainsmokers track, “All We Know” featuring Phoebe Ryan. These two managed to make this into a future bass remix that really resonates with the theme of the track and yet is quite different. The different drops and the ability to really vibe well is what makes this remix just so good. They have set the bar high and early. Check it out now and download it as it is free!